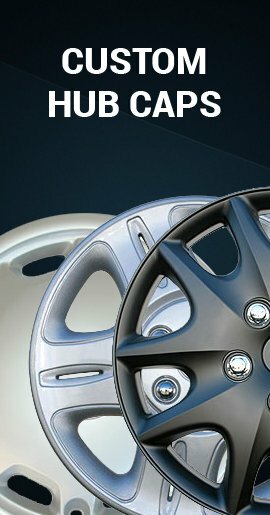 These Cadillac wheel cover skins will transform your factory steel wheels giving them a chrome wheel look. Easy fast installation right over your dull factory original styled steel wheels. Put them on in just minutes without having to remove your wheels! 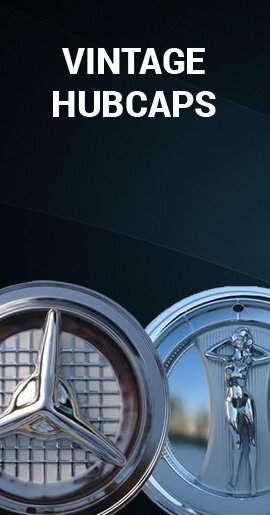 These are brand new chrome finish aftermarket wheel covers. 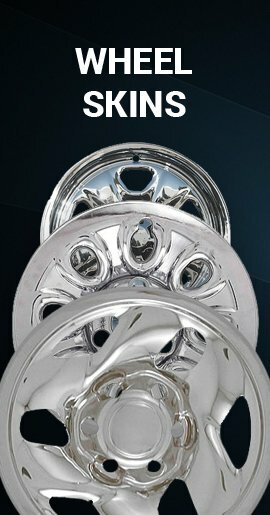 Brand new chrome finish Cadillac wheelskins at a great low price. 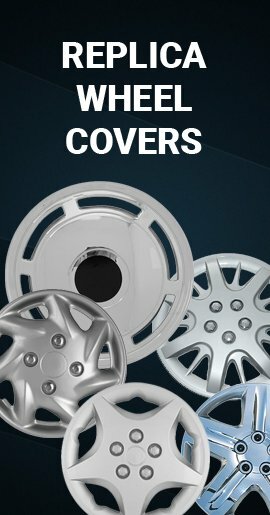 Escalade wheel covers wheel skins for the price of Escalade hubcaps!